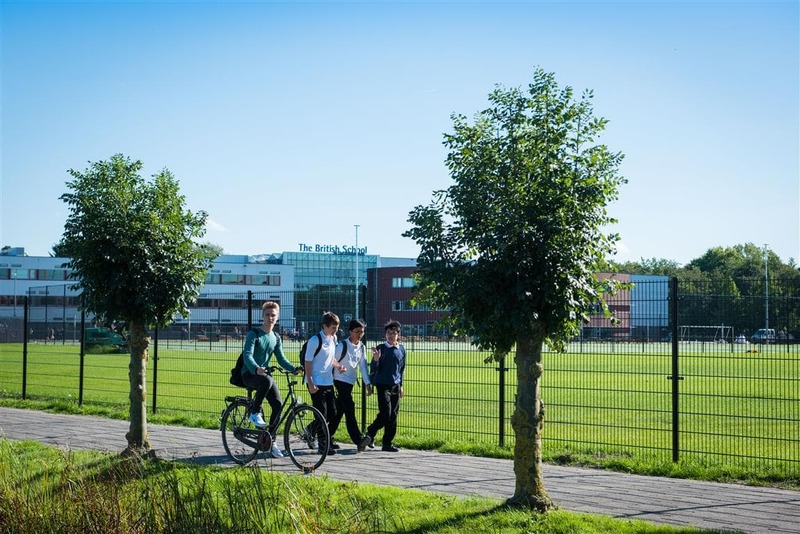 Looking for an international school in the Netherlands? Are you moving to the Netherlands and wondering whether to send your child to an international school? Here we’ll give you a quick low-down on what international schools entail and why they may be beneficial for your child. We will also look at why the British education system and the British School in the Netherlands might be just the way to go for your little one’s education. We’ve teamed up with The British School in The Netherlands to bring you 7 reasons to consider The BSN as your child’s next international school! Let’s tell you a bit about this institution and the international education landscape of the Netherlands. 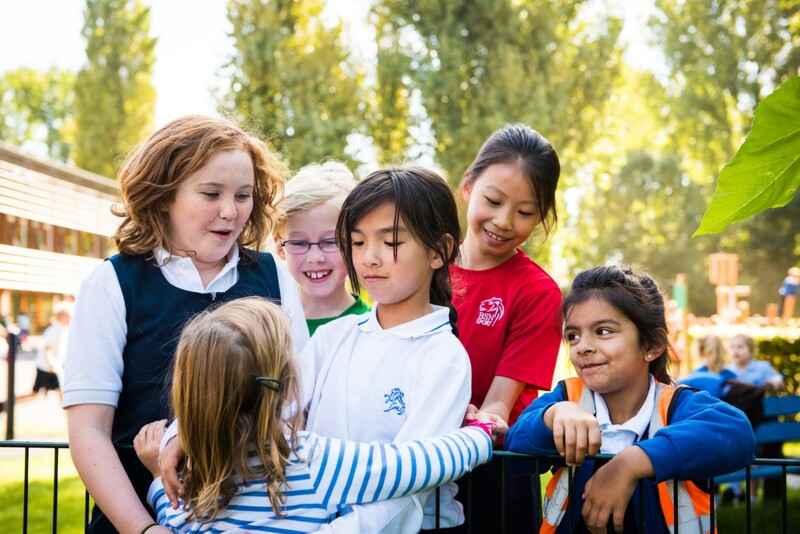 The BSN is an international school with high teaching standards, a truly international environment made up of over 80 different nationalities, and a school with real British values. Since 1931, the school has been located in The Hague-Leiden region and has expanded to five different locations. The school has two senior campuses and three junior campuses, which are all part of one school: The British School in the Netherlands. An international school may be the perfect school for your child if you are planning on an international career! Why? Because the British curriculum is easily transportable and internationally transferrable. So, what are international schools? International schools provide children with an international education that may not be similar to the specific education system within that country. 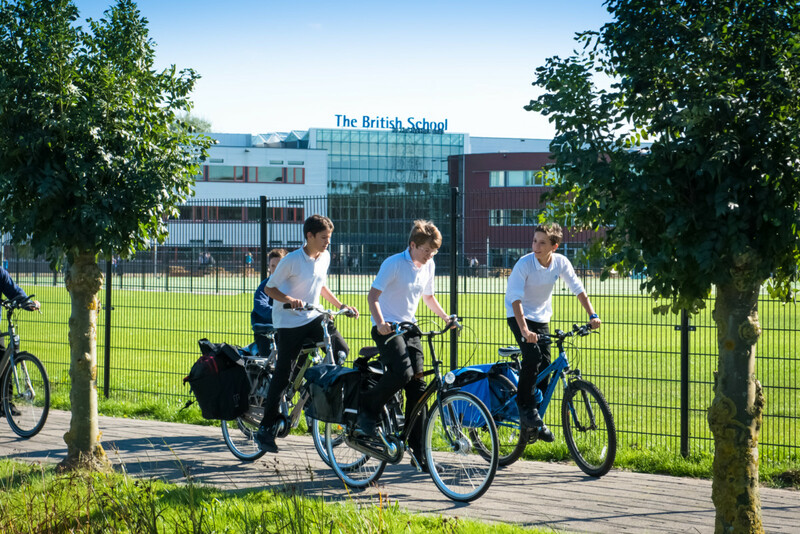 As a relevant example, the British School in the Netherlands offers the British curriculum, and the IB Diploma Programme as well as the IB Careers Programme. This is especially beneficial to temporary expats to the Netherlands, who want their child to receive a very portable education. The BSN is the only school in Europe to offer both UK and EU qualifications. The British Education system is valued all over the world, and British Schools can be found in almost all countries. These schools are also equipped with the knowledge that being an international child is different and therefore comes with different challenges (such as not always being able to start at the very beginning of the school year). Why send your child to The BSN? Despite the school being a ‘British’ school and teaching a British curriculum, you don’t have to be British to attend. Even children with no prior knowledge of the English Language can join and the BSN has plenty of experience with teaching children who do not speak English. You will be surprised how quickly they will be able to communicate with their newly made friends. How do they do it so well? The BSN use the groundbreaking Translanguaging Method. This method ensures that children can still continue to grow their language skills, while still not losing their connections with their mother tongue or home language. It helps to enrich their cultural identities and improve their confidence while receiving a high-quality level of English learning. What sets the BSN apart is their high diversity with over 80 different nationalities making up the school. In this globalised world, it helps to be surrounded by people of different nationalities, cultures and religion at a young age. Your child will learn to engage with a mix of different people, increasing their understanding of the outside world and improving their intercultural social skills (which is always a good thing). This is especially important when going onto a senior school. The BSN provides a variety of different qualifications that will match your child’s needs and skill set. These are A Levels, BTECs, the IB Diploma programme, the IB Career programme and mixed pathways. These are all recognised around the world, so you can be rest assured that your child will be ‘set up for life’ when completing their qualifications through the BSN. Actually, this school is the only one in Europe that offers both the British and EU qualifications. Of course, none of this is possible without relevant support and a high level of teaching quality throughout the schools. The BSN is actually one of the largest and most successful international schools in Europe. If you’re still baffled at how the system works, they’ll be more than happy to help you. This diagram may also give you a clearer understanding of the different year levels and key stages if you’re not used to the British system. This leads us on to the very important point of teaching quality. The BSN ensures that teaching quality is paramount. This shines through when results day comes around when the school continuously receives great grades and many students end up going on to university. During the past six years, students have achieved places at 222 different universities in over 28 countries. The results speak for themselves in this instance, and you can be sure that the school will support your child through every step to secure those grades they need. Their teachers are highly qualified and are passionate about their jobs. The BSN’s International Leadership Academy provides professional training for the staff, as well as for other international school staff in Europe. This means the staff have many opportunities to keep learning themselves and develop as leaders in their teaching field. Research shows that the best way to improve education is to improve the teachers. At the BSN, you will notice that this really is the case. 96% of students studying GCSEs, received A*-C grades, which is an incredibly high percentage compared to national UK averages. 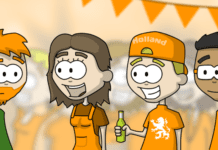 About to arrive in the Netherlands and worried that you’ve missed the school year? Don’t panic. The BSN understands that expats (especially those who have been sent here for work), have different needs when it comes to the education of their children. This means that you can still enrol your child into the school, even if it is not the beginning of the school year. This differs from other international schools, where you would generally have to wait until a suitable time to enrol them or wait until the start of the year. Also, the BSN almost always has spaces for children in all year groups and no waiting lists, so you can rest assured that your child will be able to enrol there painlessly. No need to panic, they’ve got you. Alongside this, they understand that your needs may be different from non-expatriate parents and children. This is why an international school such as the BSN is a beneficial choice to make as they will understand your point of view. They also have a very personal and high-quality customer service and offer private tours, to suit your busy schedule. This means that you can see for yourselves before making that big decision. The BSN understands that moving to the Netherlands can be stressful. The Family Association, a community of very active parents from all nationalities, will help you settle into the country and the school. So if you’re worried about fitting in, they’re here to help. The BSN is also joined with the BSN Language Centre that provides high quality Dutch and English language courses for staff and parents. All of their courses are taught by qualified and experienced native speakers, who will understand the pressures you may face when learning a new language in a new country. 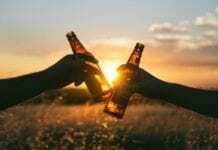 It is also a great way to connect with other BSN parents and the wider community. Although all classes are taught in English, the curriculum involves other languages too. The students’ English skills will also improve and this will set them up for high standards of reading and writing in the English language, which is one of the main aims of the British school. If English is not the student’s first language, the BSN Mother Tongue Programme ensures that students get the support they need to maintain a good level of linguistic skill in their native language. Of course, other language classes will be introduced throughout their school life too, so your child will be helped with their overall language skills. This means that your child will learn to improve their skills in more than just English. For example, they have a Modern Foreign Language Department, which is made up of four different departments: Dutch, German, French and Spanish (Chinese and Italian is also available through the Language Enrichment Programme). In Year 7 and 8, students will study Dutch, German, French and Spanish, dropping down to two languages in Year 9 to study in more detail. In Year 10 and 11, they will study at least one foreign language for their GCSEs. Beyond that, in Year 12 and 13, they have the choice to study one of these languages to AS and A2 Level. 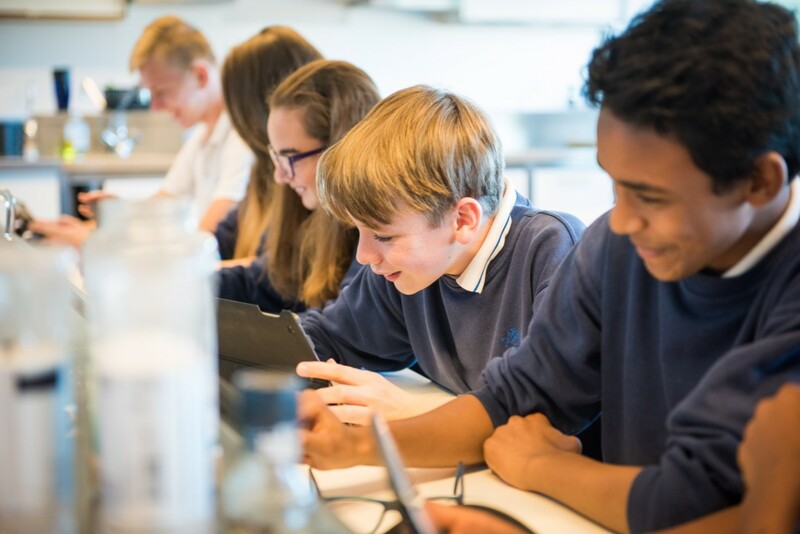 The BSN is known for having excellent facilities throughout their school, which is incredibly important when it comes to creating the most effective learning space. Parents that have children already at the school said that one of the main reasons that they chose the BSN is because of these excellent facilities. At all locations, the BSN has excellent playgrounds, especially in the junior campuses. In the Senior Campus in Voorschoten, they have ample play space through impressive sports fields and an ECO garden, showing that playtime is as important as work. Only a few years ago, the BSN installed two brand new, all-weather sports pitches in Voorschoten. These are full sized, artificial pitches, meaning that students can enjoy a multitude of sports all throughout the year. These excellent facilities help improve the health and wellbeing of both students and teachers. In Leidschenveen, the BSN is building their second Senior School that will eventually have 550 students. Here, there will be many environmental and sustainable elements, such as solar panels and ventilation with CO2 sensors. It will be a ‘Cradle to Cradle’ certified school in the Netherlands, with materials signposted for potential future re-use and recycling. Check out their virtual tours of Junior School Diamanthorst, Junior School Leidschenveen, Junior School Vlaskamp, and Senior School Voorschoten so you can see for yourselves. You can also visit the campuses on a personal tour and the BSN will be more than welcome to show you around. There is a huge and diverse amount of extraordinary co-curricular programmes at the BSN. There are around 75 different co-curricular activities to choose from, located across all their different campuses. Although there are a wide variety of sports (including fencing, rugby and gymnastics), there are also others such as art, maths and music. This means that your child can enjoy what they’re passionate about outside of their regular schooling (and yes, this means that they don’t have to be a pro at sports). Here you can see all of their extracurricular programmes. As you can see, The British School in the Netherlands is a great option when it comes to considering an international school here in Holland. Not only will your child feel enriched through a British education, but they will make friends for life from all over the world. A high quality of teaching, coupled with excellent learning programmes and facilities, ensures that your child will grow to become an independent and confident child, equipped with all they need in a global world. For more info, visit their website! Or are you looking for work and think that you and BSN are the perfect fit? Check out their vacancy page to see what jobs are going. 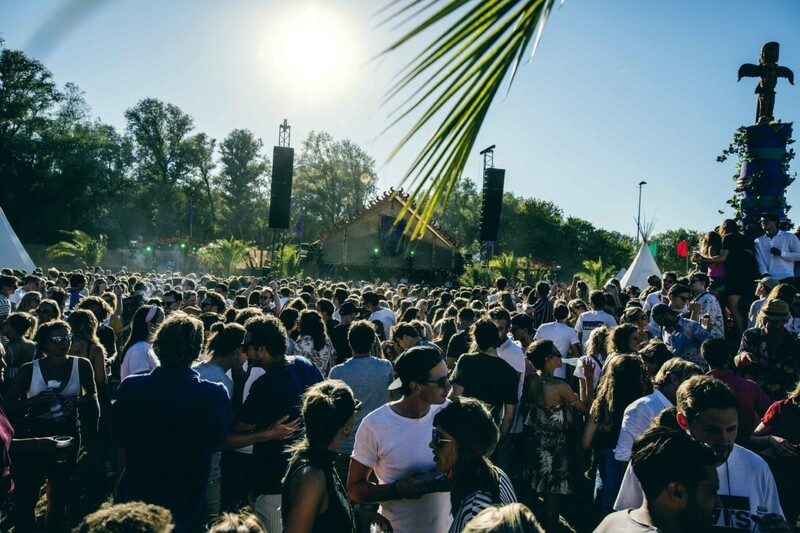 Have you got any experiences with the British School in the Netherlands? Let us know in the comments! This article was brought to you in cooperation with the British School in the Netherlands.